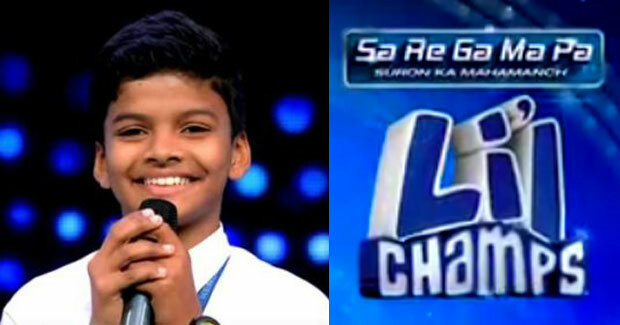 Mumbai/Bhubaneswar(Samaya Bureau): His unique voice and tonal effect had won millions of fans for him for his mellifluous performance in Zee TV’s Realty Show ‘Sa Re Gama Pa’ Little Champs. His father, also a key board player, expressed his wish to pull Satyajeet out of the show for both the father and son duo did not wanted to take the risk of marring the future of Satyajeet. The three judges of the show, Himesh Resmiya, Javed Ali and Neha were time and again pointing at this transition whenever Satyajeet’s performance was below his talent in the show. Jena, in his parting song ‘Mile ho tum humko’ bewildered the audience and his fans whi sang again his claim to fame ‘Mile ho tum humko’, the song which had clinched him the coveted berth in the realty show. The co-contestants, three judges and parents of other contestants were seen crying while Satyajeet was singing his parting song or bidding a sportive adieu to the show. However continuing to retain his pedestal on the top most slot, as per audience voting, Jena on Saturday also emerged as the highest voted Little Champ.